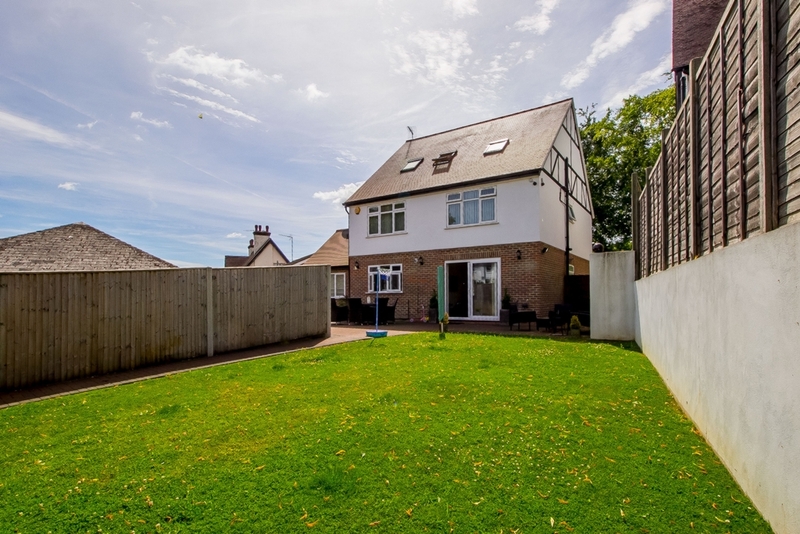 David Bright Estates are pleased to offer this superb contemporary detached residence with 4 bedrooms, 2 loft rooms, 2 receptions and a study. 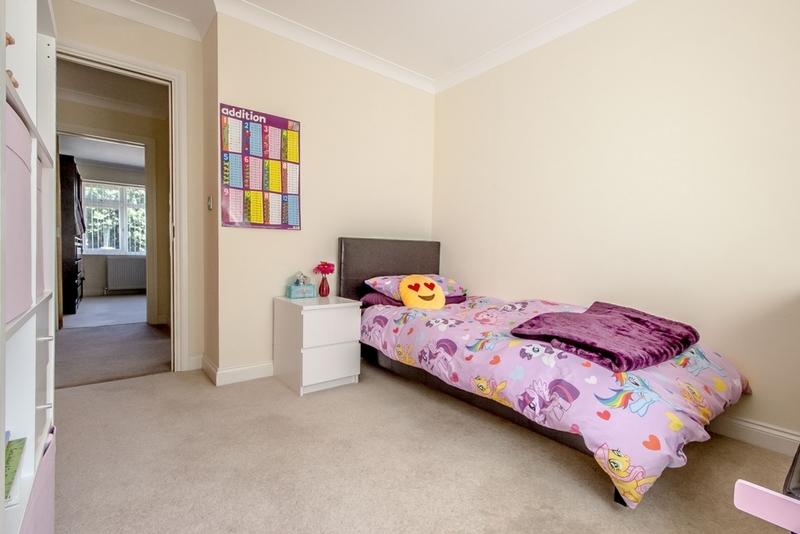 The property has been stlyishly finished and offers spacious family accomodation. 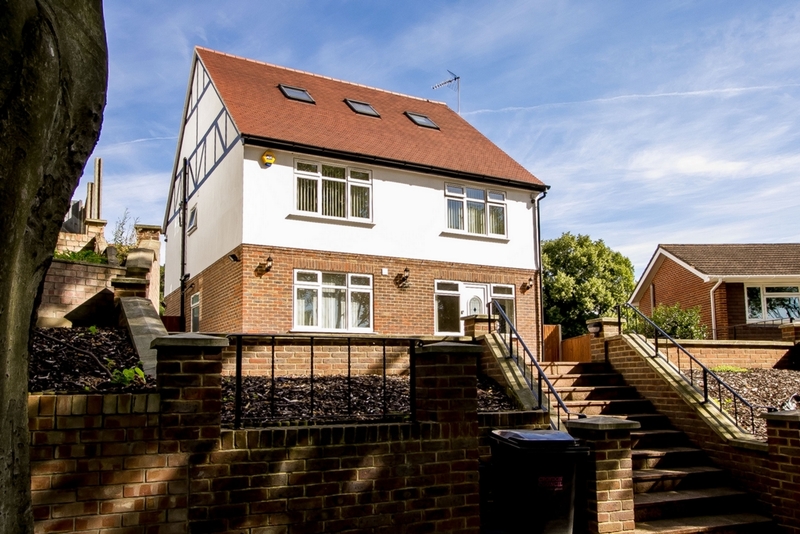 Located within walking distance of Purley and Couldson Town Centres and with easy access for transport links into the City and M23/M25 motorways. 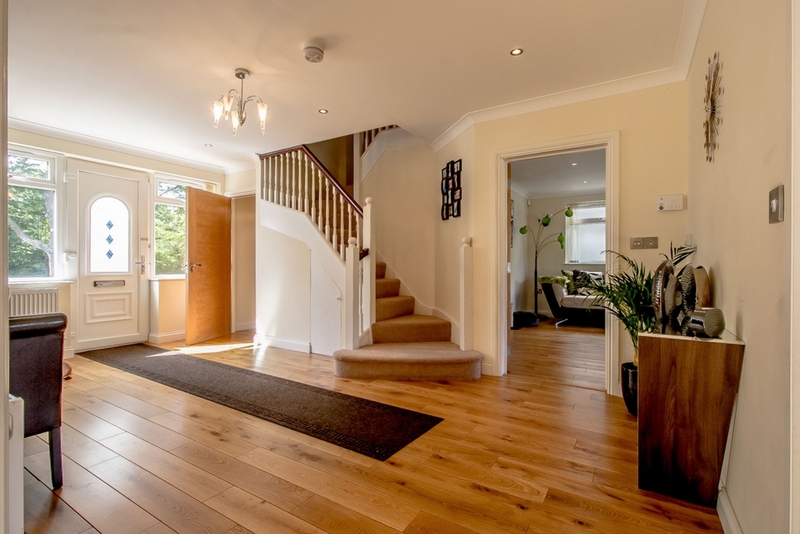 Impressive entrance hall laid with wood flooring and furnished with modern interior and brushed chrome electrical fittings. 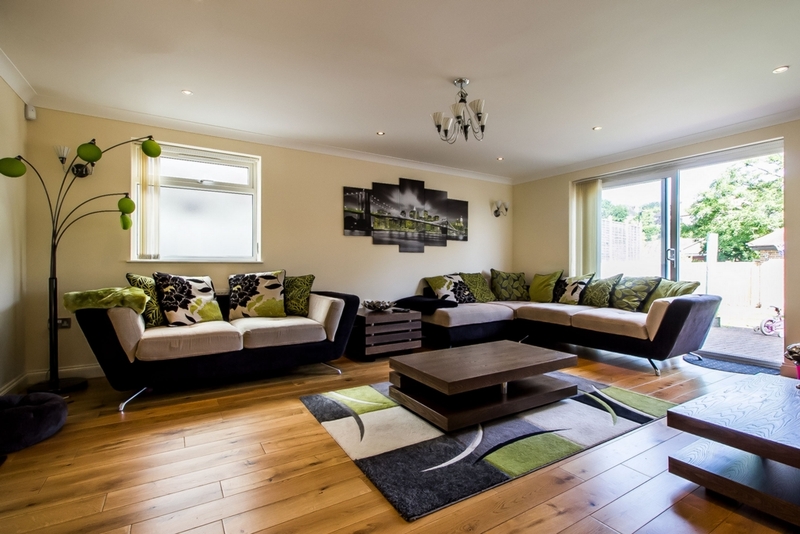 Spacious Lounge with glazed patio doors leading to rear garden, wood flooring and bespoke vertical blinds, gch and double glazing. 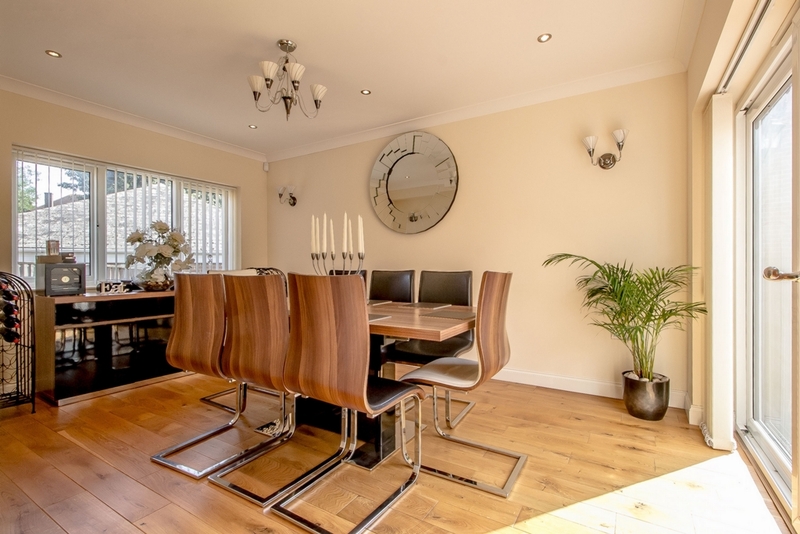 Classic Dining room full of natural daylight, over looking front and rear gardens, solid wood flooring, gch and double glazing. Downstairs study with en-suite high spec shower and w.c.
Detached rear garage with "up and over" garage doors / electric gates with remote control opening accessible from The Vale. 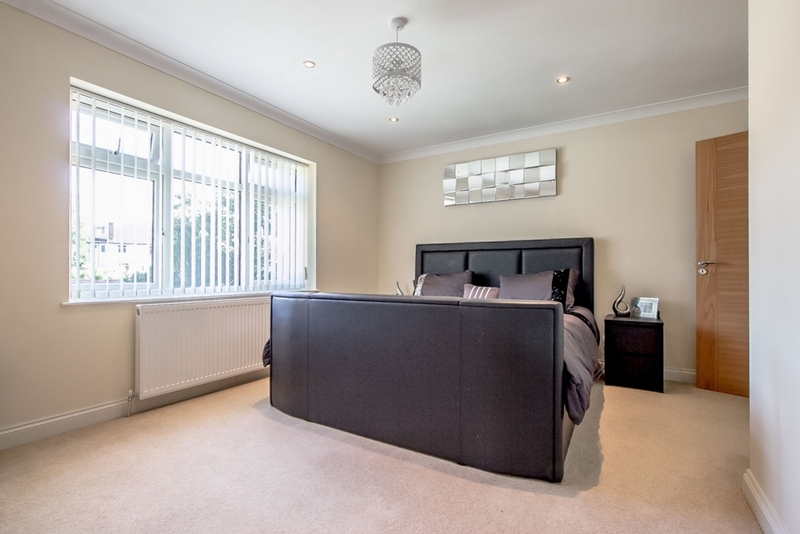 Master bedroom with en suite, double glazd window, overlooking rear garden. 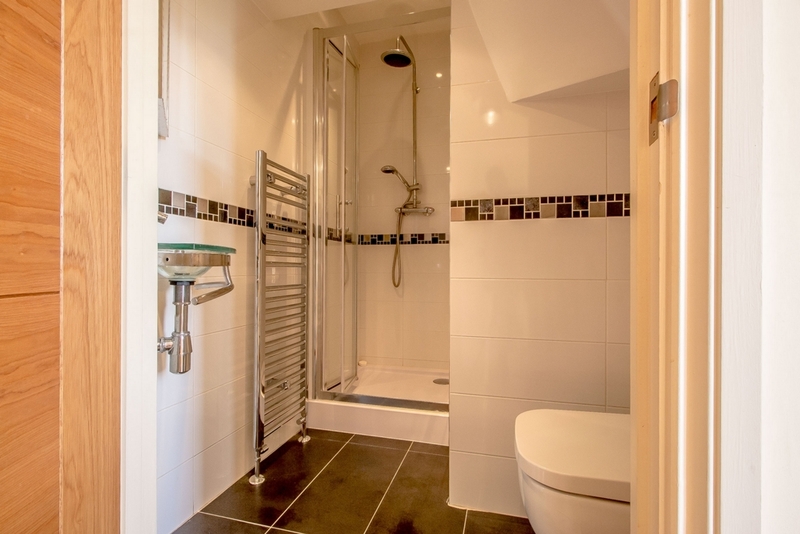 En-suite with impressive double shower unit, recessed spotlights, designer wash basin with mixer tap. 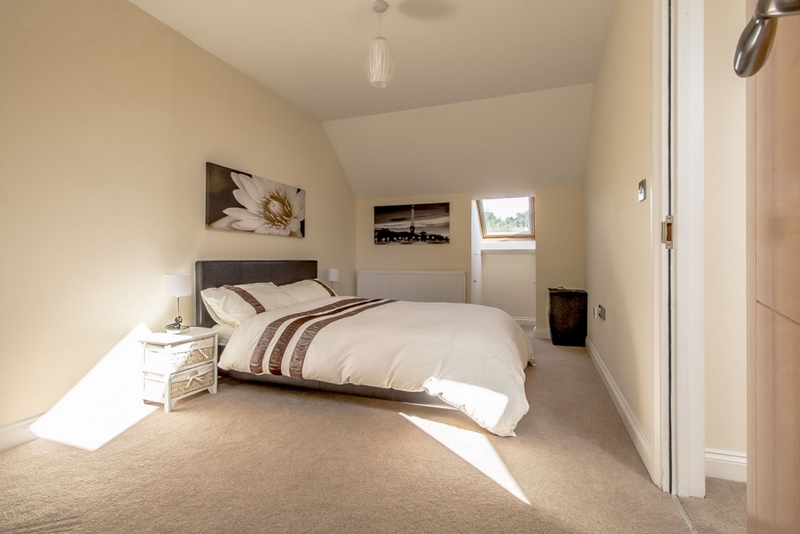 Three double bedrooms, bedroom 2 with generous storage space under the eves, bedrooms 3 and 4 with built-in wardrobe units, and double glazed windows overlooking garden. "L" shaped shower bath with glass screen, wash basin with mixer tap and WC. Recessed spotlights in ceiling and tiled floor. 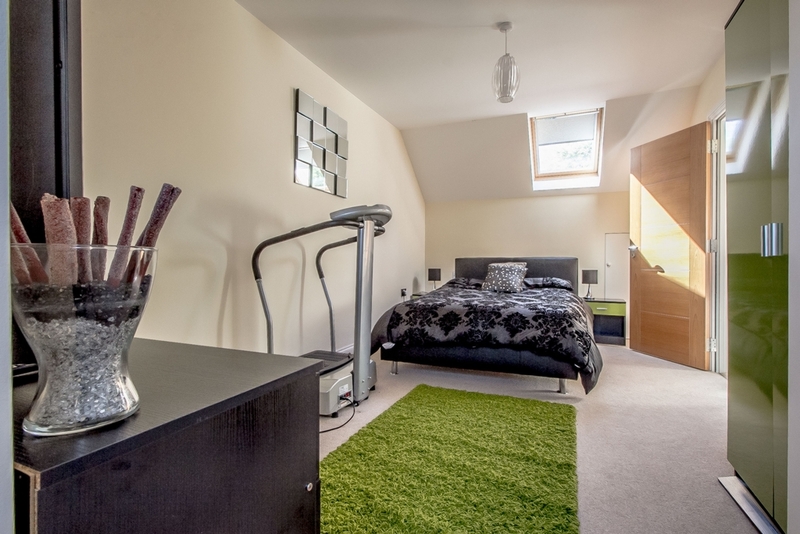 Two loft rooms with very spacious storage with quality carpet throughout. 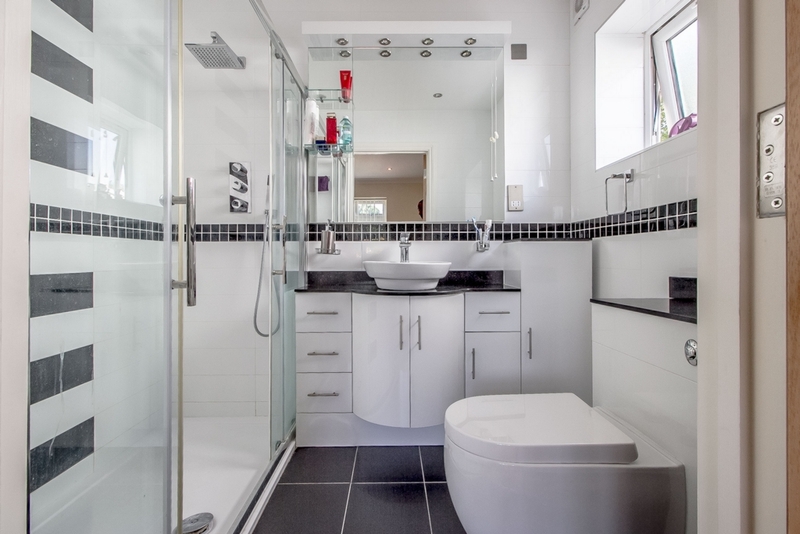 Second family bathroom comprises of steam shower unit, WC and wash basin with mixer tap. Tiled floor. There are excellent private and state schools for children of all ages in the area including, John Fisher, St.Davids, Wilsons, Woodcote and the sought after Wallington High Schools for Girls and Whitgift School for Boys. 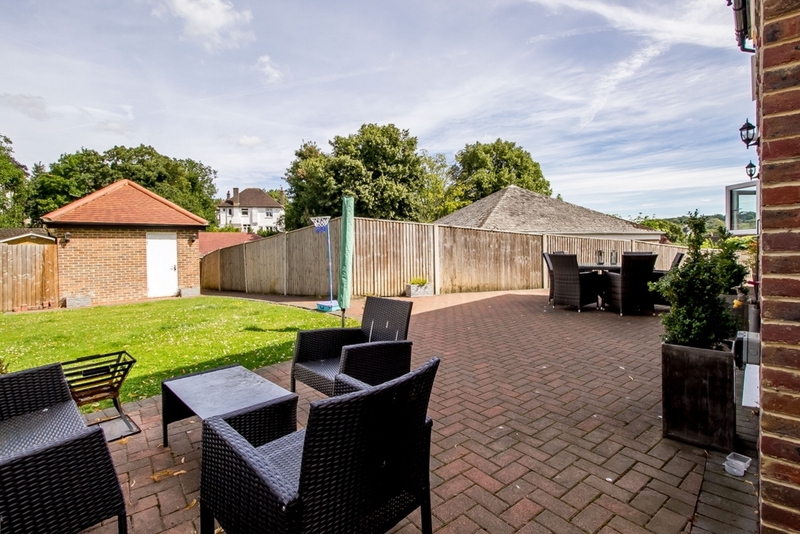 Choice of recreational facilities, golf and leisure clubs are also within the vicinity. The drive is located just off the Brighton Road (A23). Trains run from Purley, Coulsdon and Reedham to London, Gatwick and the South Coast. The M23/M25 interchange is at Hooley with access to London and the home counties. 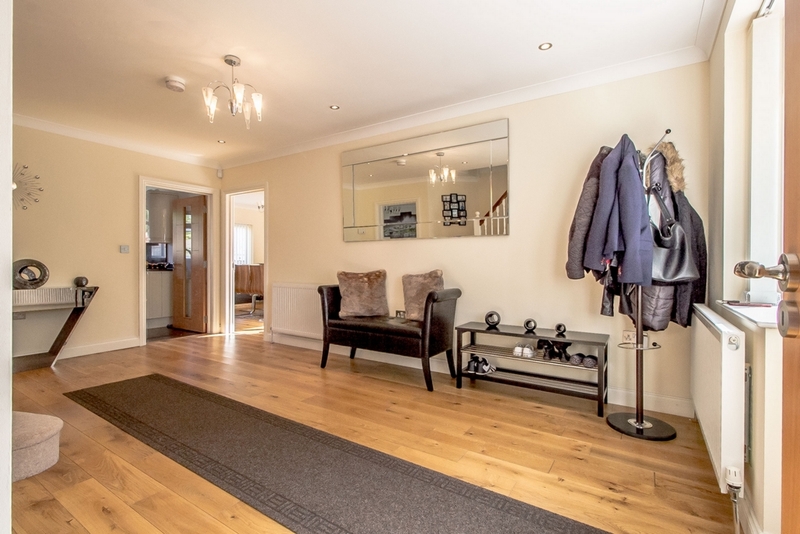 Impressive entrance hall laid with solid wood flooring and furnished with modern interior doors and brushed chrome electrical fittings. Doors to Study, WC with Shower, Dining Room , Lounge and Kitchen. ADT Alarm system. Downstairs office room with ensuite high spec shower and W.C. Could be used as a to guest bedroom. Spacious Lounge with glazed patio rear garden, solid wood flooring and Hilary's bespoke vertical blinds, gch and double glazing. 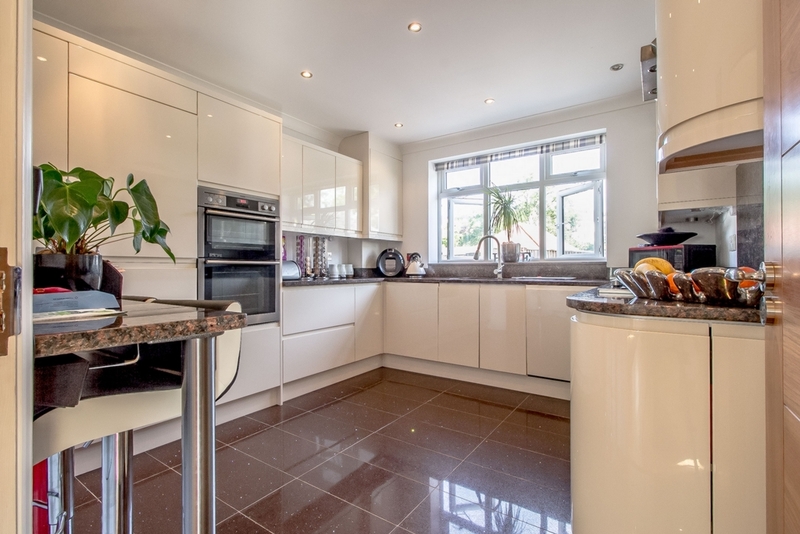 Fully Fitted Planner Cream units with granite worktop and AEG appliances, Double Oven, Extractor & Hob, Dishwasher, Washing M/C, Fridge Freezer. Recessed Lighting throughout with high spec quartz floor and large double glazed double Window over-looking rear garden. Granite Top Breakfast Table. Master Bedroom with en-suite bathroom . Large double glazed window overlooking rear garden. 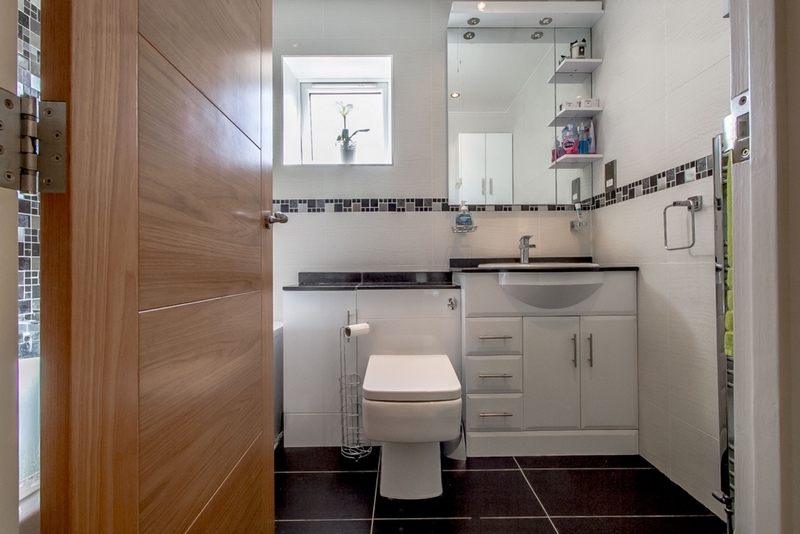 En-Suite to master with impressive walk in double shower unit, designer wash basin with mixer tap and WC. Recessed spotlights in ceiling. Generous storage under the eves, double glazed window , radiators and power points . 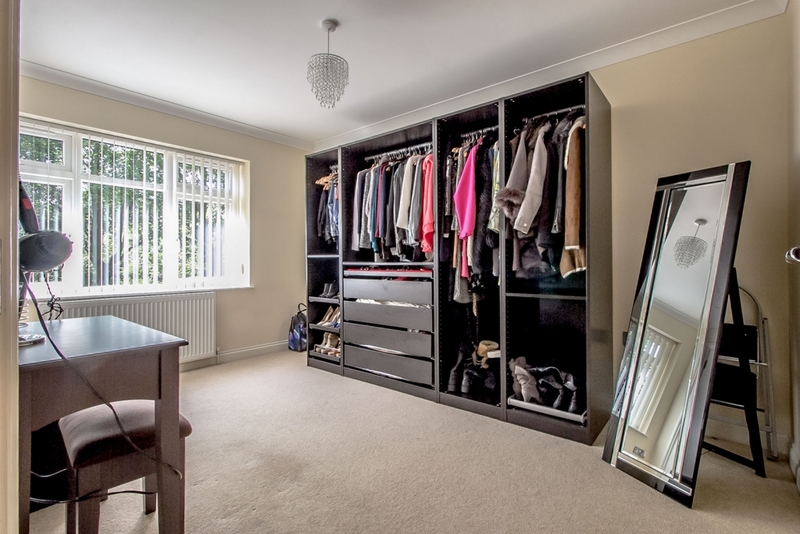 Bespoke fitted wardrobe , double glazed window , radiators and power points . "L" shaped shower bath with glass screen designer wash basin with mixer tap and WC. Recessed spotlights in ceiling. Granite Tiled floor. Double glazed Velux windows, radiator and power points, additional eves storage. Double glazed Velux windows, radiator and power points , additional eves storage. 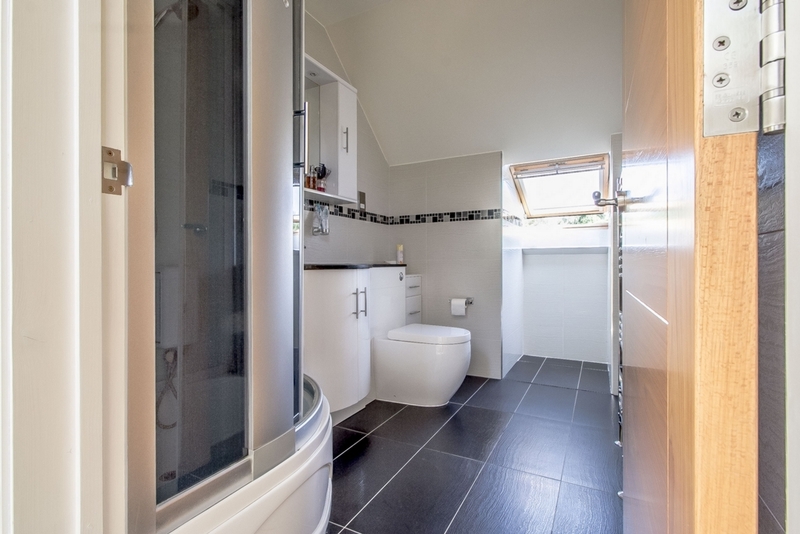 Top floor bathroom comprises of steam shower with built in foot masssager and media unit, WC and wash basin with mixer tap. Tiled floor. Separate Garage for 1 car and 2 further parking spaces on Driveway access from The Vale.